I have always been in love with history. I’m one of those people who start conversations with phrases like “did you know…” and “in the sixteenth century…” just for fun. One of my minors in university was history, and I spent most of my time taking classes in medieval history. People, I took classes in Shakespeare and Elizabethan literature for fun. Yeah, I’m one of those nerds. I once took a class where we had to write a paper about an event or a figure in a given time period. I picked an English prince who was your definition of the valiant knight. Since I wrote that paper, I’ve been in love with medieval knights and mysteries and magic. That’s when I started reading historical fiction about the time period. My teacher introduced me to the writing of a historian named Philippa Gregory. I remember the first thing I read from her was The Other Boleyn Girl just because the movie was coming out, and I’m a big person about wanting to read the book before I see the movie. But I fell in love with how she wrote and the way she made these characters come alive. She’s a medieval historian anyway, so the history was as true as the fictional parts were dramatic. So from that point on, I seriously tore through everything I could get my hands on that she wrote. And then I read her novel The Lady of Rivers. That’s the book that really put the idea for The Elemental Royals Trilogy into my head. It was a medieval woman who would eventually become the mother of the Queen of England and was a witch—well, history says she was accused of witchcraft and the fiction part says she actually could do it. When I read this book, I could see this whole world starting to build itself in my head. The characters began to pop up. The castles built and named themselves. Then the map of the whole world began to draw itself on a parchment in my mind. I can still remember the first character that really appeared in my head. That was Gavin Ashford, one of the main characters. He was the most distinctive because of his eyes. It’s because he has heterochromia (yeah… I’m a science nerd, too). One of his eyes is bright blue, while the other is bright green. In my head, he looked a lot like James McAvoy. After that, it was one little thing about each character that began to pop up. 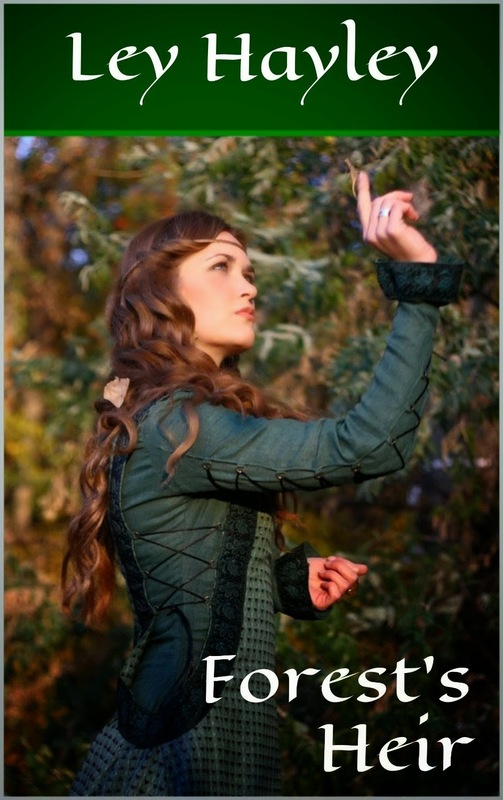 Rosalind’s bright auburn hair, Andrew’s golden curls, and Phillip’s smirk. I suppose the real inspiration for this novel is just the fact that I’m a huge history nerd. And I’ve always loved fantasy and magic. I’ve always wanted to read a novel like this, so I decided to write it myself rather than wait for someone else to do it. 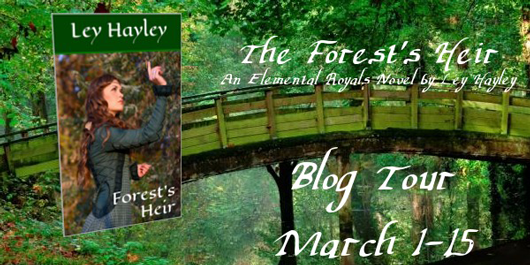 For more about The Forest's Heir check out these sites!